Reddit Game Jam 06 starts March 25 and ends two days later (22:00 UTC). Anybody can participate. Those who can't code should get together with coders in a team. Team size this time is unlimited. A game jam is an event during which all participants create games according to a provided theme within a short amount of time (usually between two days to a week). 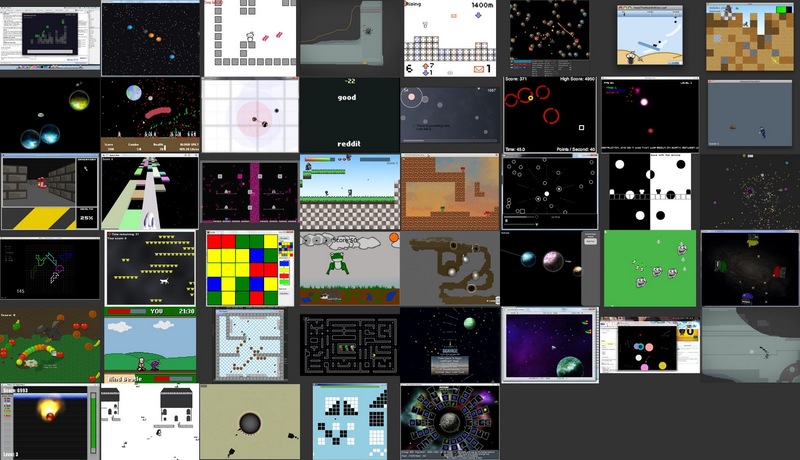 The Reddit Game Jam hosts game jams as part of the wonderful Reddit community. Anybody can participate, experienced or newbie, flash developer or C hacker. The main goal of this game jam is to be a learning experience for everyone involved. There is nothing to win except for fame, comments and of course karma."